Measurements: About 15mm high with loop x 9mm wide X about 1mm thick. 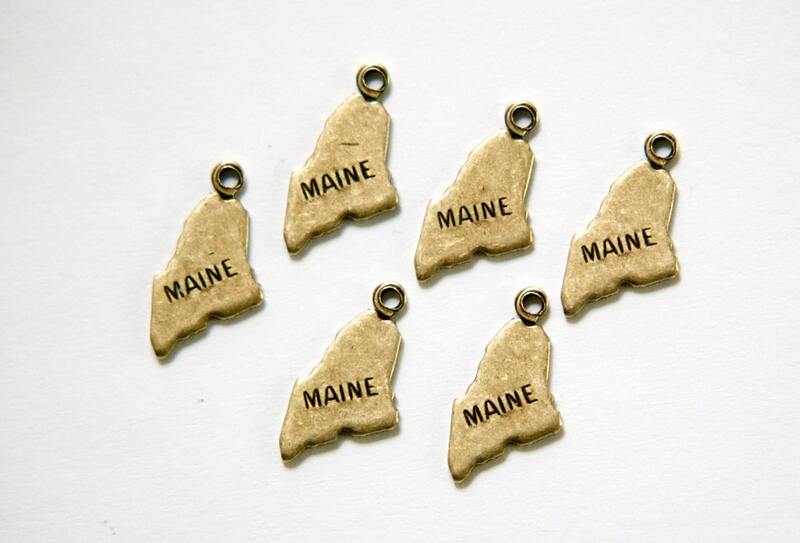 Love these charms! They are small but they are Exactly what I needed! Fast shipping aswell!